The Food and Drug Administration has issued a public health advisory about kratom, an herbal supplement used by millions of Americans to self-treat pain, anxiety, depression and addiction. In a lengthy statement, FDA Commissioner Scott Gottlieb, MD, said the agency has “significant concerns” about the increasing use of kratom and its potential health risks – especially when it is used to treat opioid addiction. “At a time when we have hit a critical point in the opioid epidemic, the increasing use of kratom as an alternative or adjunct to opioid use is extremely concerning. It’s very troubling to the FDA that patients believe they can use kratom to treat opioid withdrawal symptoms,” Gottlieb wrote. Kratom comes from the leaves of a tree that grows in southeast Asia, where it has been used for centuries for its medicinal properties. The leaves are usually ground up to make tea or turned into powder and used in capsules. 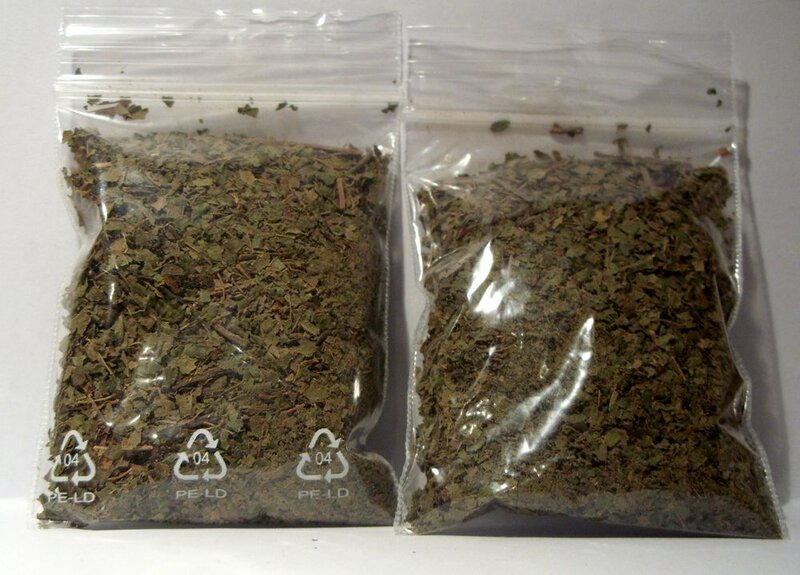 Most kratom users say the herb has a mild analgesic and stimulative effect, similar to coffee. In his statement, Gottlieb claimed that kratom was addictive and was being used recreationally for its euphoric effects. But he also acknowledged that the herb could have legitimate medical uses. The evidence is lacking, in large part, because kratom and its active ingredients are natural substances that cannot be patented and have less potential for profit. That discourages pharmaceutical companies from investing in research and clinical studies to prove kratom's safety and efficacy. "To date, no marketer has sought to properly develop a drug that includes kratom," said Gottlieb. "We believe using the FDA’s proven drug review process would provide for a much-needed discussion among all stakeholders. Until then, I want to be clear on one fact: there are currently no FDA-approved therapeutic uses of kratom." Last year, the Drug Enforcement Administration attempted to list kratom as a Schedule I controlled substance, which would have made it a felony to possess or sell. The DEA suspended its plan after an outcry and lobbying campaign by kratom supporters. The DEA said at the time that kratom was linked to several deaths, as well as psychosis, seizures and an increased number of calls to poison control centers. Gottlieb renewed those claims today and said the FDA was “aware of reports” of 36 deaths associated with kratom. But he did not go into detail about where or when those deaths occurred. The American Kratom Association (AKA) – a pro-kratom consumer group – has strongly disputed recent autopsy reports linking kratom to sudden deaths in Florida, Georgia and New York, calling them a "rush to judgement." The AKA filed a dispute resolution petition challenging the "weak scientific basis" of the FDA advisory and asked that it be withdrawn. “For years, the FDA has published scientifically inaccurate information on the health effects of consuming kratom, directly influencing regulatory actions by the DEA, states, and various local government entities. AKA believes the FDA health advisory on kratom will lead to more state and local bans, all based on discredited, incomplete, and mischaracterized scientific claims," the AKA said in a statement. In a survey of 6,150 kratom consumers by Pain News Network and the AKA, over 90% said the herb was “very effective” in treating their medical condition, whether it was pain, anxiety, depression or addiction. Many predicted that if kratom were classified as a controlled substance and made illegal, it would only increase the use of alcohol, marijuana, prescription opioids and illegal substances like heroin.